Monarch Healthcare Solutions assistance with regards to upgrading of our company’s IT services (including creation of online services, online reviews, online publication of health campaigns, among others). They were instrumental in streamlining our company business structure because of his vast experience in the corporate world, both in Australia and internationally. Also there team guided us through difficult business negotiations with our business partners with as much skill as subtlety. 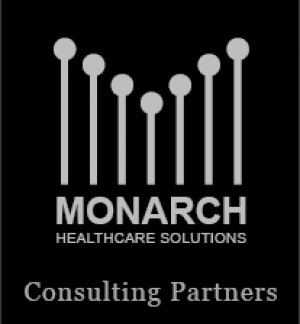 Monarch Healthcare Solutions helped us integrate our medical practice software and our IT services. We also rely on his accounting and payroll services to optimize our practice management.